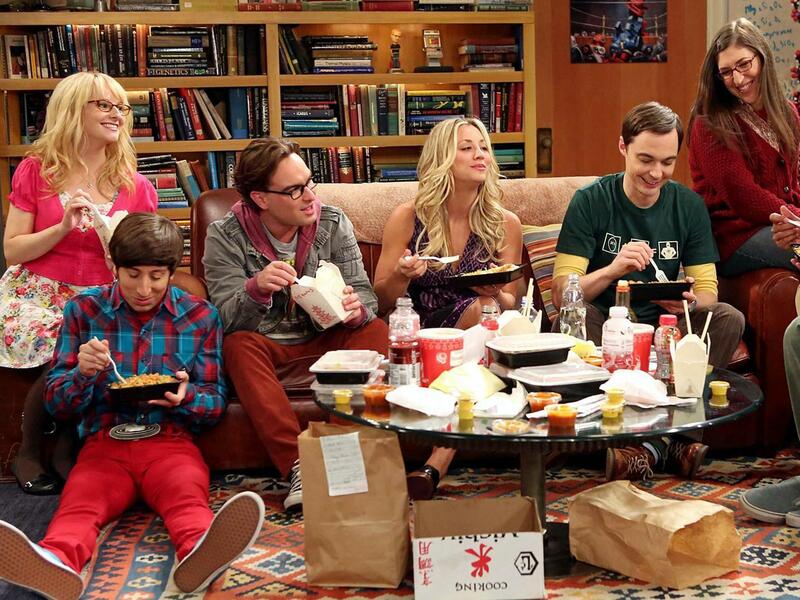 The Big Bang Theory is a CBS American comedy series with a total of 12 seasons and 272 episodes. Its first season premiered in September 2007, with the final season premiering in September 2018. In the earlier seasons, the show revolves around five main characters. Flatmates Leonard Hofstadter and Sheldon Cooper, their neighbor Penny and their two friends Howard Wolowitz and Raj Koothrappali. The show has managed to command a huge following over the years and also received several Academy awards. In this article we’ll look at the episodes that were the best throughout the seasons. In this episode, Stan Lee is the guest star. Stuart manages to get him to do a signing at his comic book store, and the guys are excited about it. Unfortunately for Sheldon, he has to miss the signing because he has to make a court appearance for running a red light. Sheldon’s defense in the courtroom is one of the most iconic moments of the episode, which has him thrown in jai for contempt of court. There’s also the part where Penny tries to make it up to him for missing the signing and takes him to Stan Lee’s house, which doesn’t go quite as planned as well. Sheldon finds himself forced to deal with his stage fright after he wins the university’s Chancellor’s Award and has to give an acceptance speech. 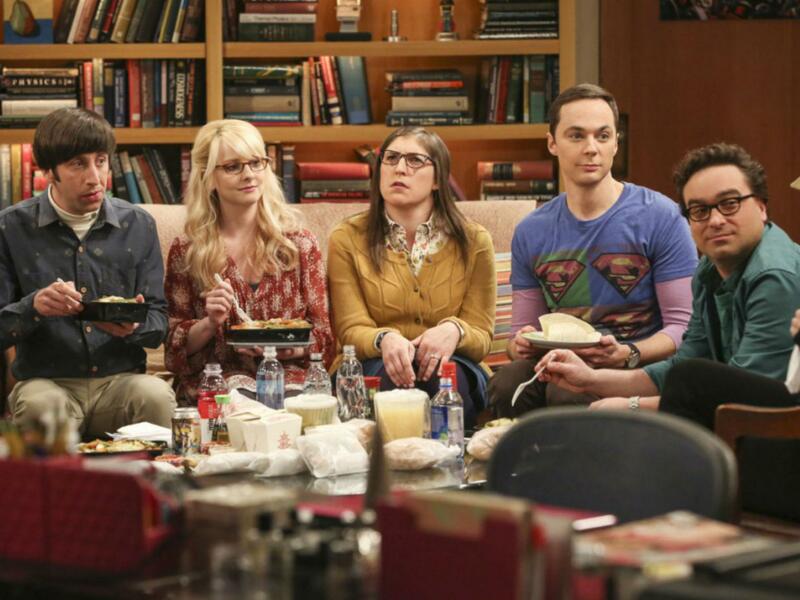 His friends Leonard, Penny and Raj offer to help him prepare for the speech to overcome his fright. All their efforts go to waste when he shows up drunk and butchers the speech. This is the episode whereby Sheldon earns the court ticket that costs him the signing by Stan Lee. Penny slips in the bathroom and gets injured, he has to drive her to the hospital and that’s when he runs a red light. The rest of the boys – Raj, Leonard and Howard – are away on a trip to watch a meteor shower. They accept cookies from fellow campers. These cookies turn out to be drugged, and the guys end up stoned for the rest of the trip. This leads to the revealing of some of their secrets to each other, both deep and gross. At a time when Penny is dissatisfied with her personal and professional life, Sheldon introduces her to a video game, ‘Age of Canon’. She quickly gets addicted, neglecting every other aspect of her life including her work. The episode exlpores more of Penny’s and Sheldon’s special friendship. In this episode, the guys’ social awkwardness is further exposed when they attend a Halloween party hosted by Penny. They show up each in a nerdy costume. Raj shows up as Thor, Leonard as Frodo, Howard is Robin Hood while Sheldon is the Doppler Effect. They have a hard time fitting in with Penny’s friends, and this leads to several hysterical awkward situations.